Sign up now to be part of an informative interactive conversation on cyber-safety and digital identity theft prevention. 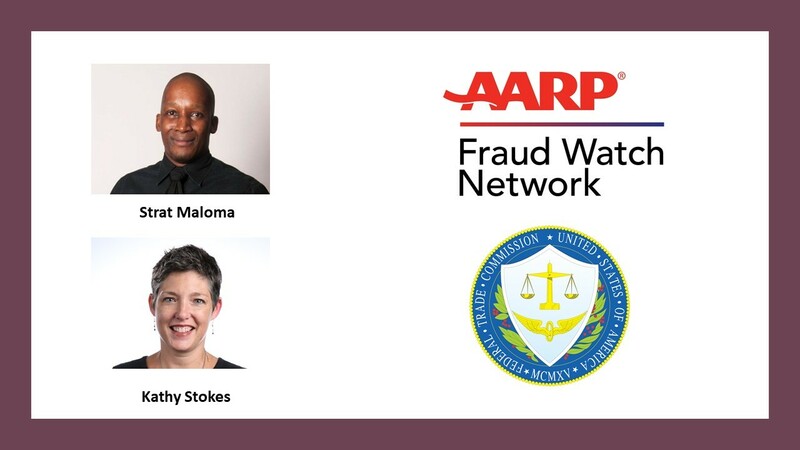 Join speaker Faye Chen Barnouw, an attorney with the Federal Trade Commission’s Western Region Office, and AARP’s Financial Resilience Senior Advisor and Fraud Watch Network Lead Kathy Stokes, for this interactive town hall. Come join the discussion, share your story and hear great tips on how to protect your digital identity and stay safe online.